It seems VM Business (but not VM residential) offer a FTTC service over the Openreach network in some areas where they don't have a cable network - proof. In such cases, does anyone know which backhaul network (ie from exchange onwards) VM Business will be using? Perhaps TalkTalk Business? They used TT years ago for their residential ADSL2+ customers before they stopped selling such services. 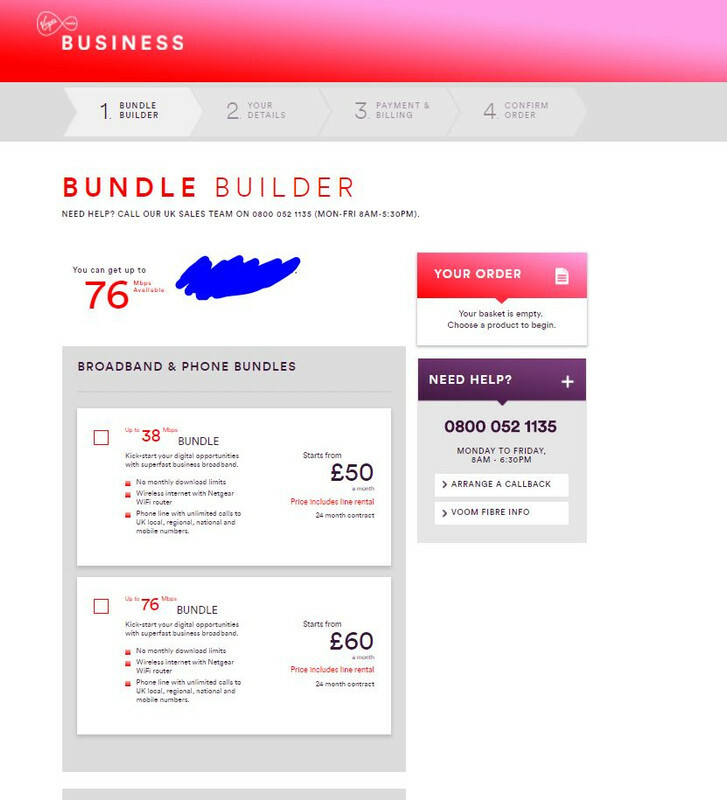 Asking for someone living in Kent (Sittingbourne area) who's after a business grade FTTC line but they've no idea what performance would be like on VMB FTTC. I believe it is TTB - which would make sense as it's the best network I've ever used for a business line and many others follow that as you know. ISP's such as A&A use it for their network - they use BT too but TTB has been their choice for a long time now I believe.